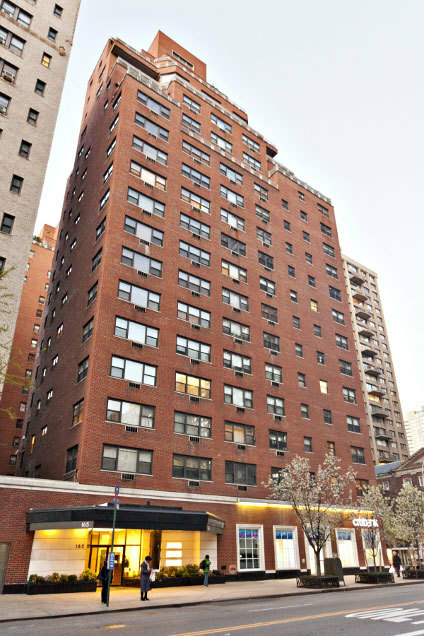 Built in 1958 with 20 floors and 183 units, this full service postwar co-op situates at a central location west of Third Avenue on the northwest corner of 72nd Street. Please upload a copy of Bank Commitment Letter. Please upload three (3) original Aztec Recognition Agreements. Please upload a copy of loan application. Please upload one (1) professional reference letter. Please upload Federal Tax Returns including W-2s from the past three (3) years.